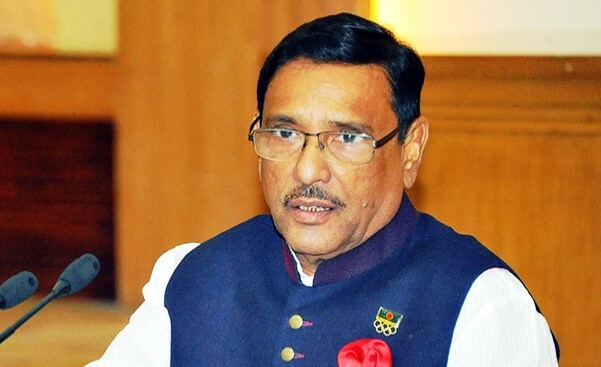 Trashing the report of Transparency International (TIB) making allegations of election irregularities, Awami League (AL) General Secretary Obaidul Quader on Wednesday said the countrymen will give a reply to TIB’s “fairy tale”. “TIB is not neutral on polls issue. So, they are creating a fairy tale over the polls. Transparent ballot boxes were used in the elections. No one, including BNP and TIB, made any allegations on the polls day… Now TIB is telling imaginary and unbelievable stories,” he said at an extended meeting at AL office in city’s Bangabandhu Avenue. president Ismail Hossain Chowdhury Samrat in the chair. Quader, also the road transport and bridges minister, said they (TIB) didn’t find any reason of polls irregularities on the election day. “We don’t know why they are creating such an incredible fairy tale more than two weeks after the polls. 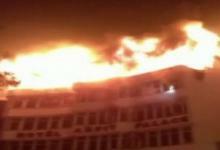 The people of the country will give proper reply to them,” he added. He urged BNP secretary general Mirza Fakhrul Islam Alamgir to resign from his post for failing to wage any movement even for 10 minutes in the last 10 years. “He should quit his post also for his party’s inability to get even 10 seats in the recent general election under his leadership,” Quader added. 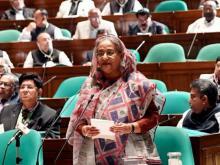 The minister said the recent parliament election was a mass upsurge. The people of the country took part in the polls cheerfully. Those, who rejected the polls results, should seek apology from the people, he added. Terming the Awami Jubo League as a disciplined organisation, Quader urged its leaders and activists to play a vital role in making the grand rally a success.